As an independent, family-owned company, we’ve searched high and low to provide our customers with the highest quality, most energy efficient, and most cost-effective home improvement options available. 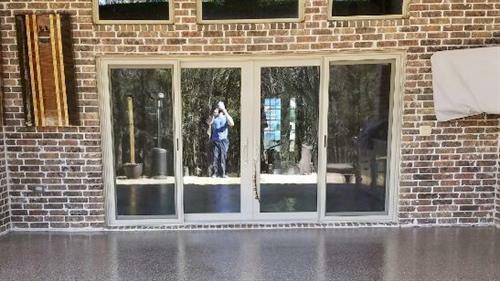 We specialize in windows, doors, and concrete coatings. Let’s face it- the home improvement industry lacks professionalism, accountability, and customer service. It’s no wonder that the Better Business Bureau rates home improvement as America’s #1 most complained-about industry. The best way for you to make an educated decision regarding your home improvement project is to know what is available, how it works, and why it is different from similar products. At Clarity, we take the time to educate you about your options so you can make the best decision for your needs. and concrete coatings-performing hundreds of these projects every year — we’ve mastered the art of their installation. Customer communication is crucial to us. That’s why we call you when the crew is headed your way so you can better plan your day. We’ll also contact you weekly until your project is complete. And if we get stuck in traffic, we’ll let you know. With Clarity, you will never have to guess when we’ll be there to work on your project-you’ll know. 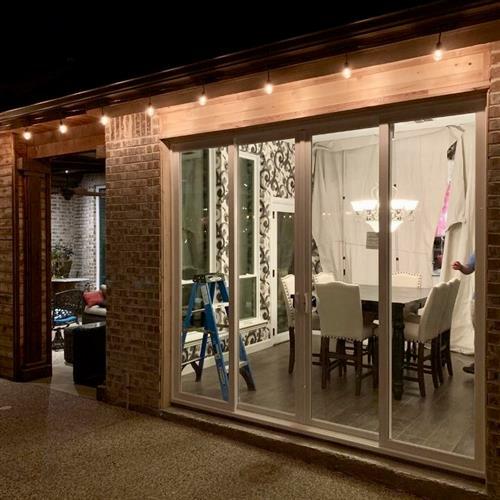 We’re no stranger to windows, doors, or concrete floors. Through our interaction with hundreds of products, we’ve chosen the best! !